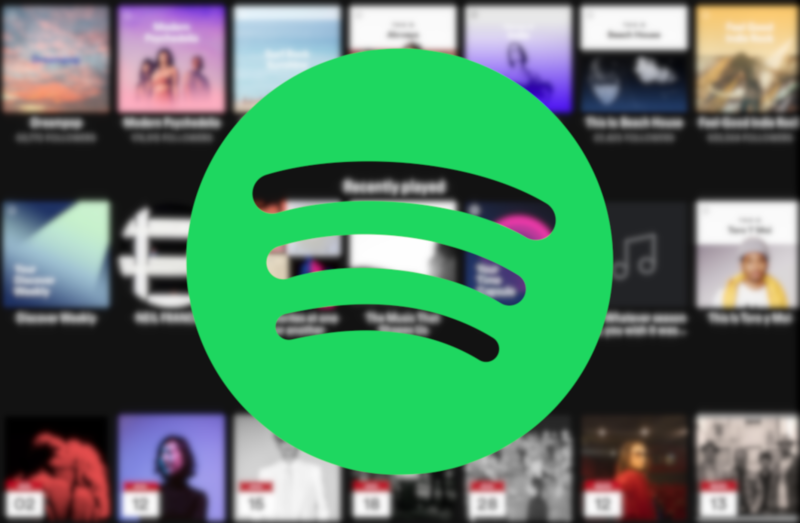 There's a pretty good chance you use Spotify. Assuming you prefer to enjoy your experiences, there's also a pretty good chance you pay for it. If you'd like to save some cash, Costco's got a pretty good deal on a year of service: $98.99, a savings of $20.89 compared to 12 months at the regular $9.99 monthly fee. 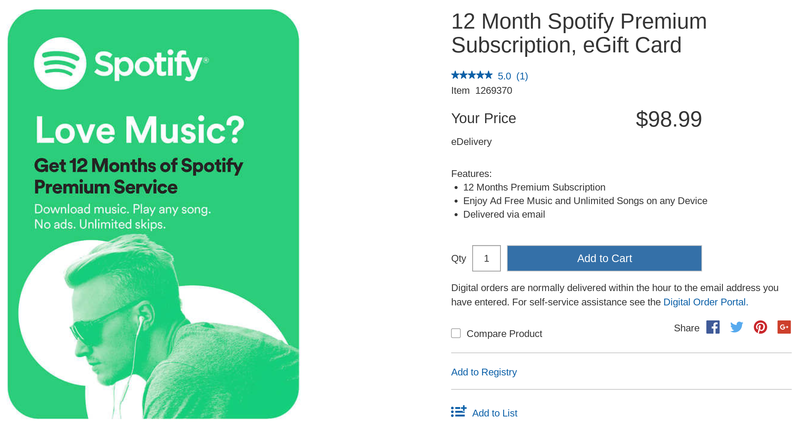 If you have a Costco membership and you're gonna be paying for Spotify anyway, it makes sense to grab this one. It'd also make a nice (if maybe slightly impersonal) gift, being a gift card and all. If you're not already a Costco shopper, though, this deal won't be worth it for you; the store's membership costs more than you'd save. The card is delivered by email within an hour, so there's no waiting for shipping. It's good for a year of service for a regular individual account; it won't get you a year of family plan service (which is normally $14.99 per month for up to five people).